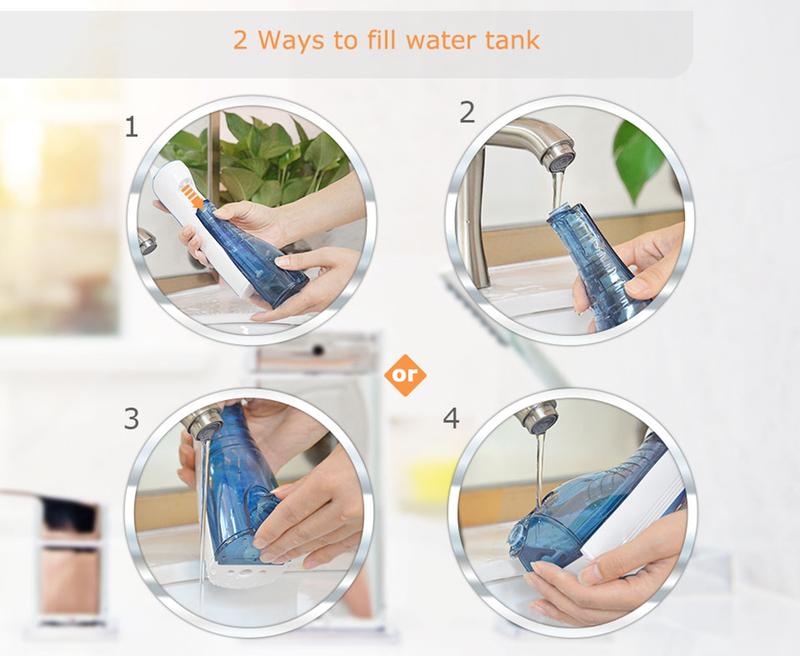 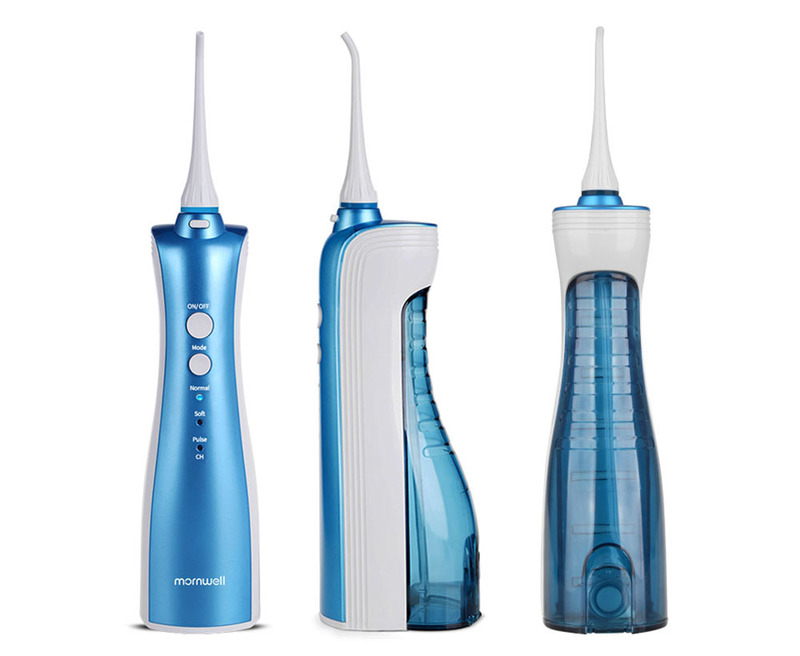 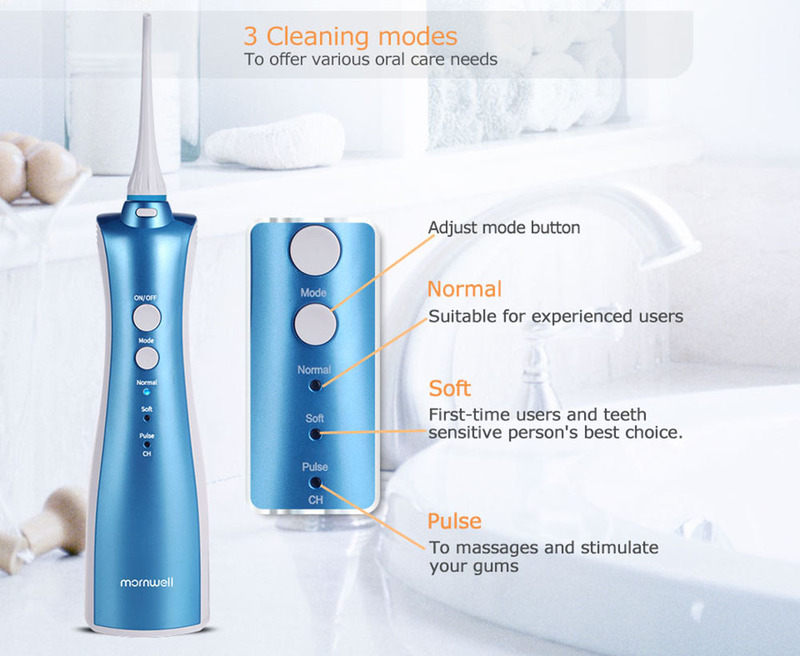 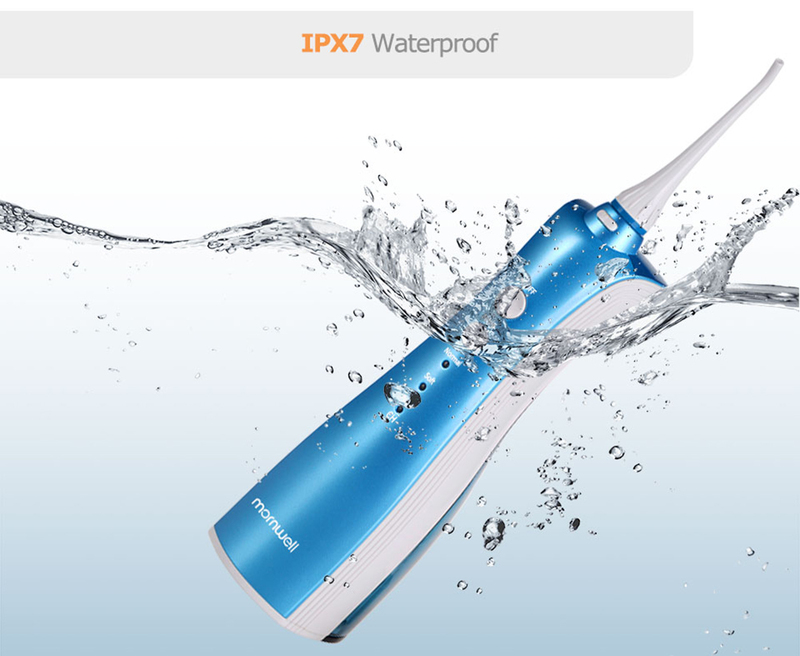 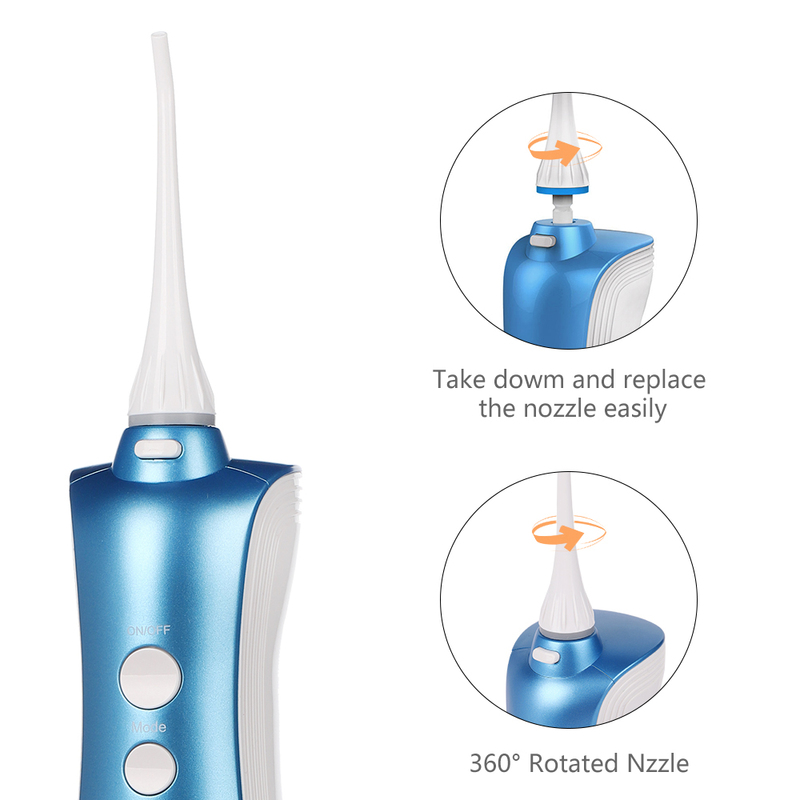 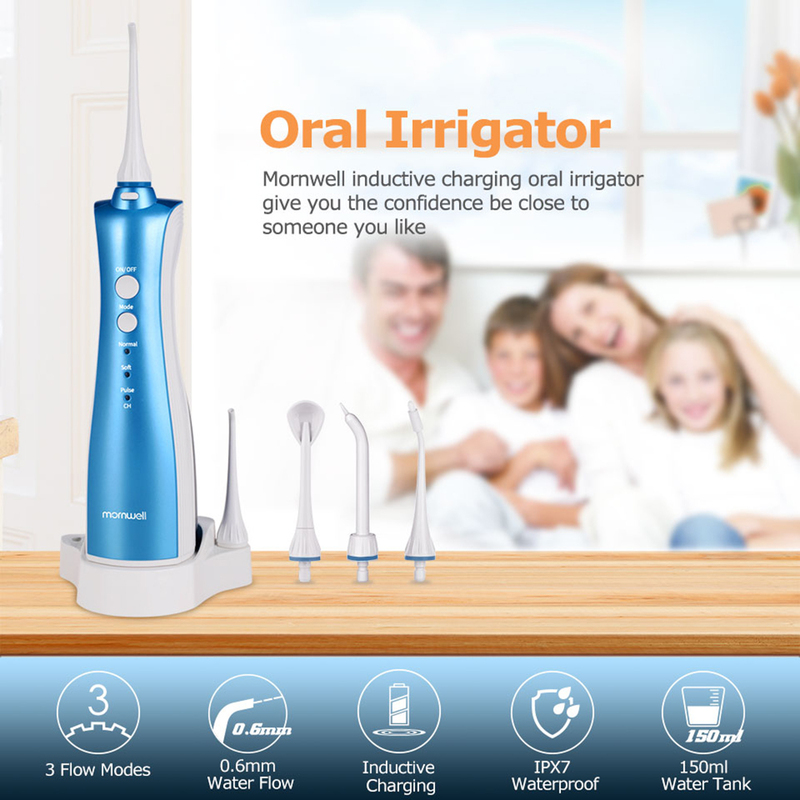 For just $ 30.36 , buy MORNWELL D50 Oral Irrigators Rechargeable Water Flosser Teeth Clean – US Plug from the wholesale webshop online. 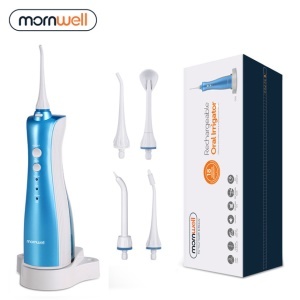 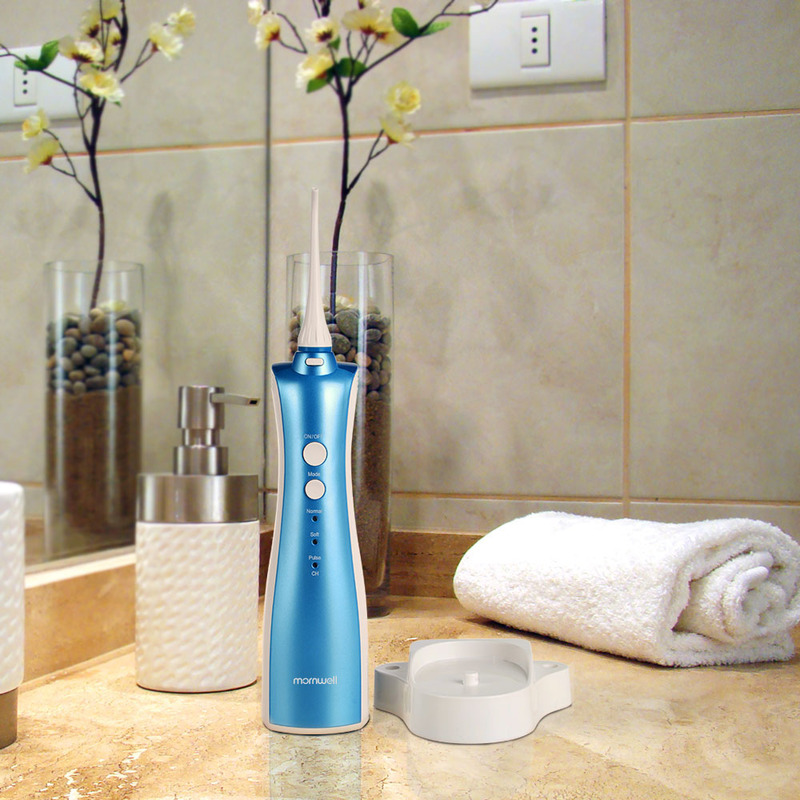 Mornwell D50 Dental Water Flosser can blasts away plaque and debris between teeth and below the gumline for a deep and thorough clean. 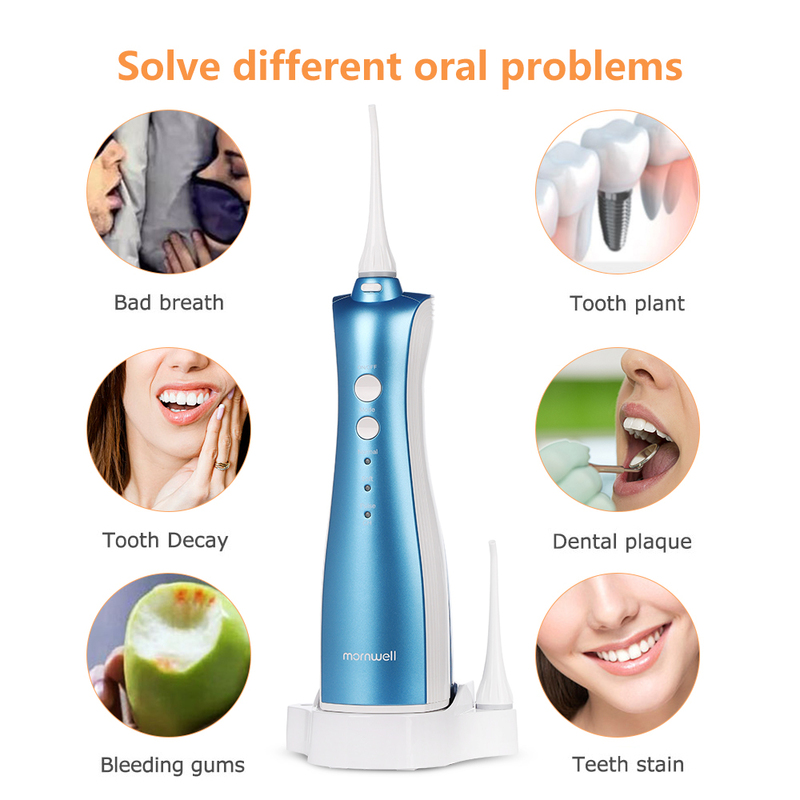 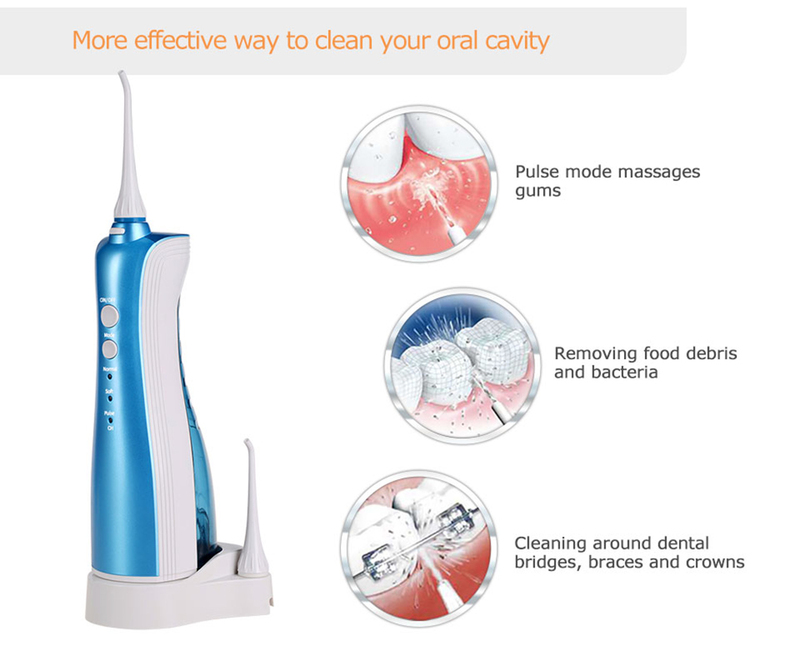 Provides an easy and effective way to support proper teeth and gum health at home. 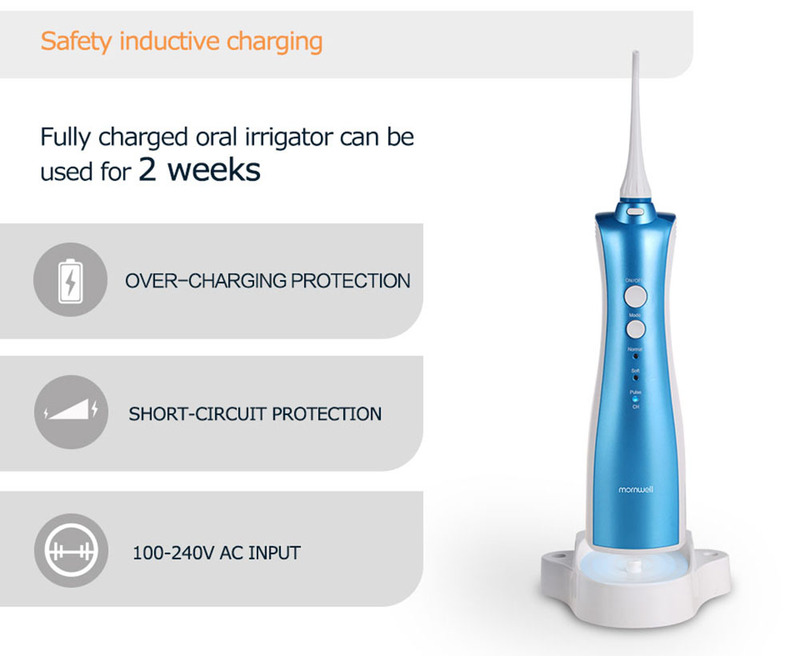 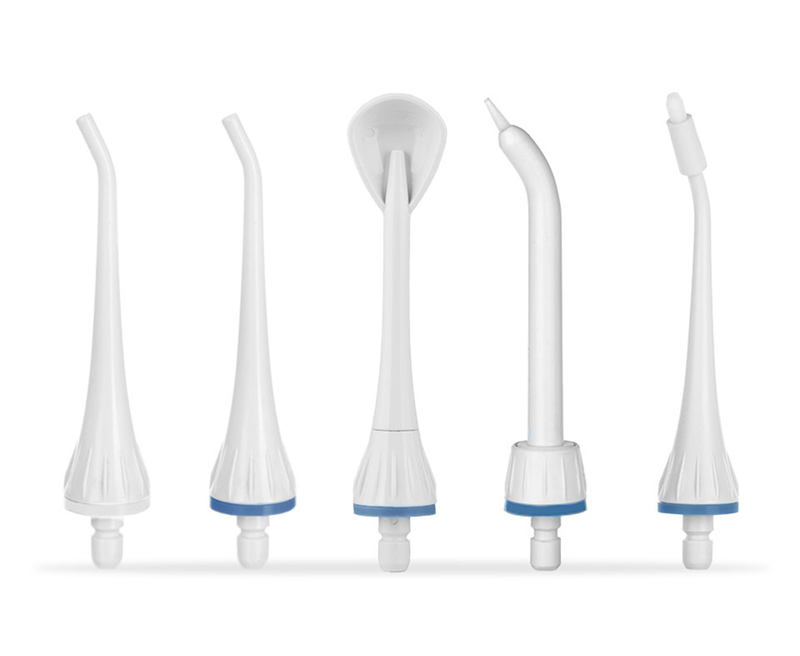 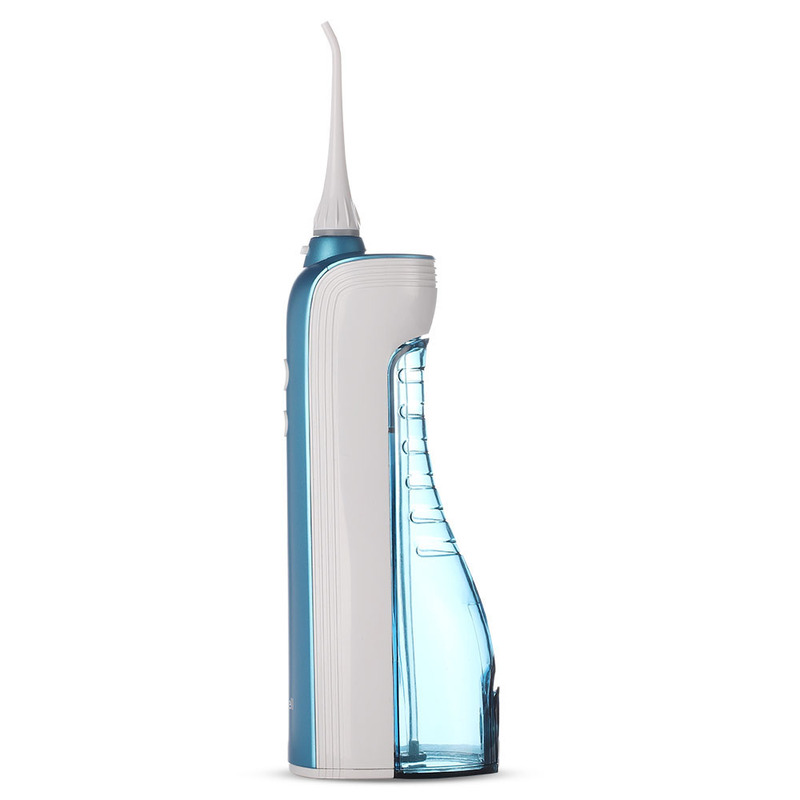 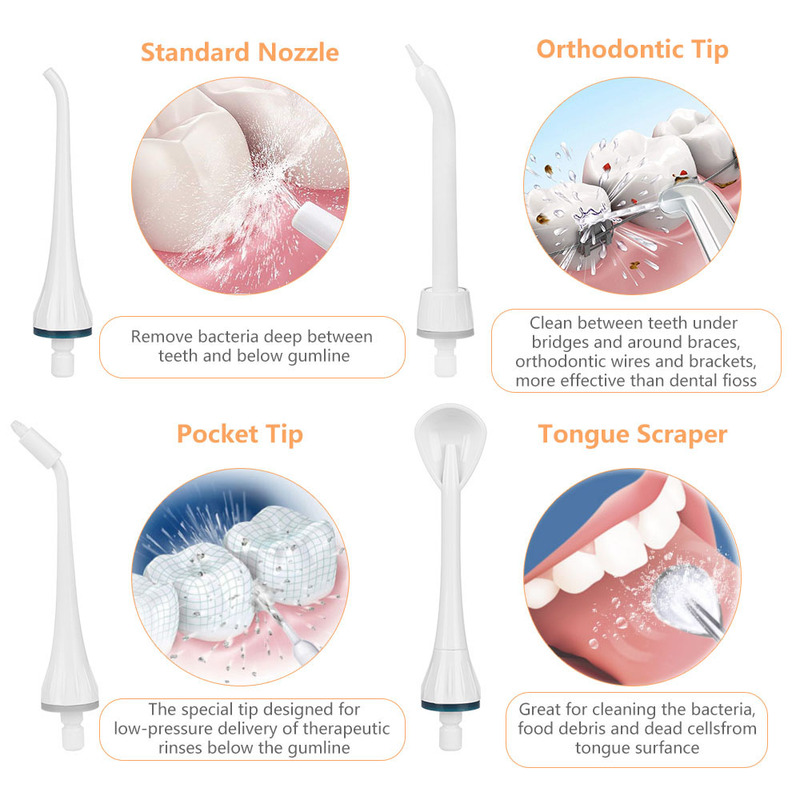 This oral irrigator is also perfect for anyone with braces, implants, crowns or periodontal pockets.